Never worry about having to replace the battery with the 8ASPS7-BEN0 installed. 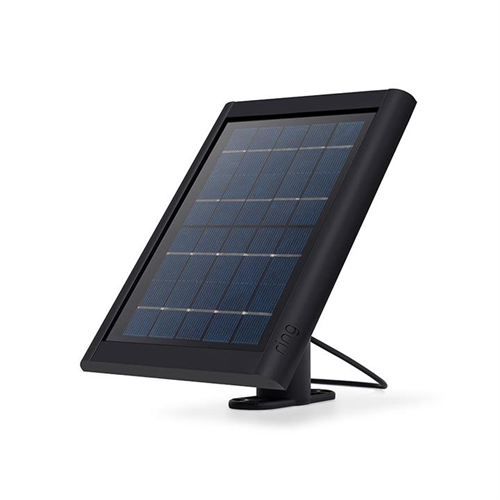 This solar panel from Ring is meant for use with Spotlight cameras. It can power your security camera on just a few hours of sunlight each day. It’s tough and rugged weather-resistant exterior means it can be placed almost anywhere without the worry of damage occurring.